The Ming Dynasty ruled China from 1368 to 1644. 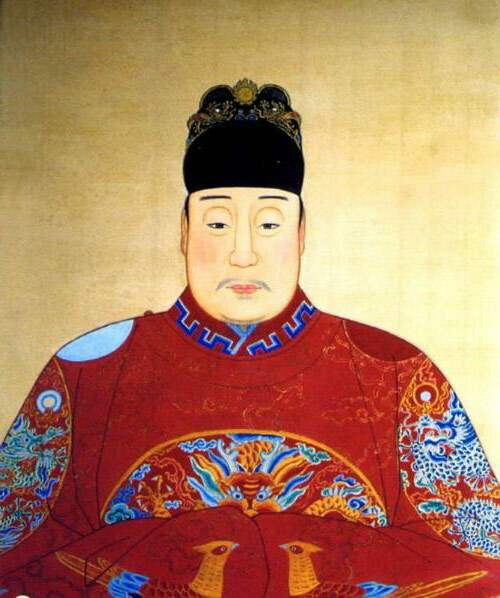 The Ming Dynasty is characterized by effective governing and social stability. Unlike previous dynasties, the Ming Dynasty had only one Department–the Secretariat. The Secretariat controlled the Six Ministries. They were headed by a Minister and the day to day affairs were looked after by a Director all under the direct control of the Emperor. In 1430, the Censorate was re-established and institutionalized. Initially they were called Censors and subsequently were known as Censors-in-Chief. They were powerful bureaucrats who had direct access to the Emperor. Provincial administrators were overseen by a travelling Inspector sent from the Censorate. They had the power to impeach officials for dereliction of duty. The civil administration of China remained essentially unchanged for 2000 years. The Ming Dynasty government appointed Grand Secretaries to assist the Emperor with paperwork. The job of the Secretariat was essentially one of coordination between the six different ministries. The six ministries were responsible for different administrative functions of state such as Personnel, Revenue, Rites, War, Justice and Public Works. • The Ministry of Personnel handled all matters relating to government employees, from appointment to assessment of work, promotions etc. • The Ministry of Revenue was in charge of tax collection, state revenues, and currency. • The Ministry of Rites was in charge of all ceremonial matters and the priesthood. • Ministry of War was in charge of all matters relating to the armed forces. They also ran the courier system. • The Ministry of Justice was responsible for the judicial and penal process. They did not have jurisdiction over the Censorate. • The Ministry of Works was in charge of all government construction projects and maintenance of roads. They also were responsible for the standardization of weights and measures in the country. In the middle ages, China had one of the most efficient bureaucracies in the world. Merit rather than connections was valued. This ensured that the Ming Dynasty government was efficient and that China prospered under its administration. Dis was summ real gud info tank you boo boo! Sike um this was extremly usful information and I really helped me with my reseach paper, so thank you. This was really helpful and helped me in one of my research papers!!! This helped me not a lot, not at all, but a little….. And everybody put your hands up like you just don’t care cause according to me ya’ll will care to frick I don’t care that you care or won’t put your hands up… Have a good day! It really helps for history class. it helps with all my trouble and it quick to get to.